Cash and cheque donations can be made to participants and entered on their Hike Pledge Sheet. Please be sure to give an address if you would like a charitable tax receipt. Official tax receipts are available for donations over $25 excluding registration fee and will be sent separately. If you wish to donate online, please do so below. 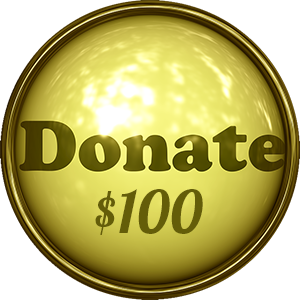 When you make your donation you will receive a receipt through Paypal, but it cannot be used for tax purposes. REMEMBER to indicate the name of the hiker you wish your donation to be applied to. You can add multiple donations to your cart to make any amount you would like or to donate to multiple hikers. Thank you for your support!